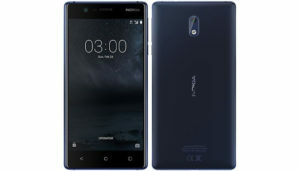 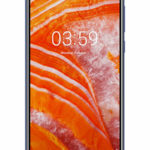 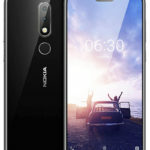 Nokia 8.1 (Nokia X7) is a latest smartphone which is a successor of Nokia 7.1 Plus. 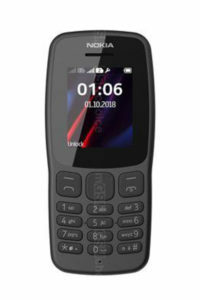 This smartphone is available at a price of Rs. 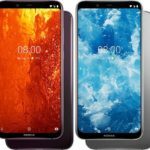 67,212 in Pakistan. 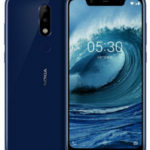 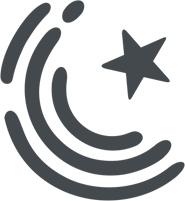 The device is powered by Snapdragon 710 and runs on Android 9.0 (Pie) OS. 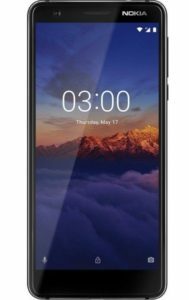 The smartphone is packed with 4/6GB of RAM and 64/128GB in-built storage. 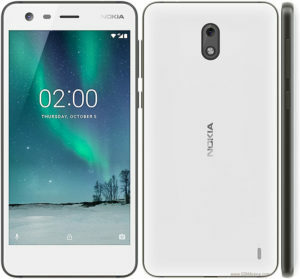 The handset offers dual 12+13MP camera at the back along with 20MP selfie-shooter. 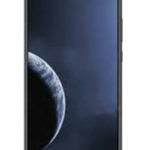 It is equipped with 3500 mAh battery capacity and available in various colors. 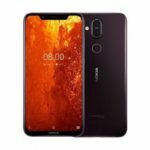 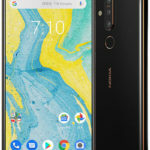 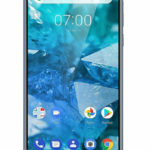 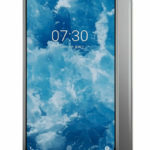 The new Nokia 7.1 Plus has recently been announced and the company has already started working on its successor. 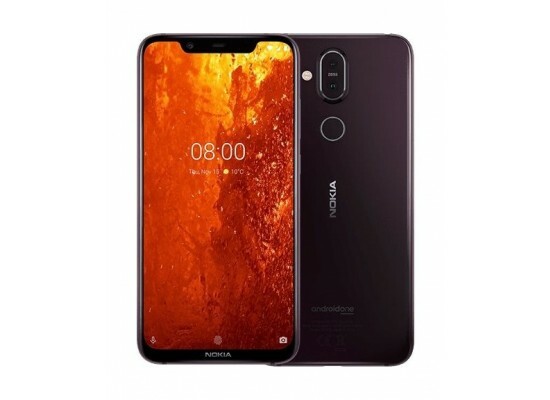 This new device will be called Nokia 8.1 (also known as Nokia X7). 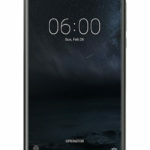 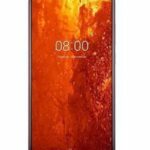 As far as Nokia 8.1’s specifications are concerned, there is not much information available regarding it. 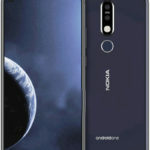 However, some of the sources claim that Nokia 8.1 will come up with the latest version of Android, to facilitate its users to the fullest. 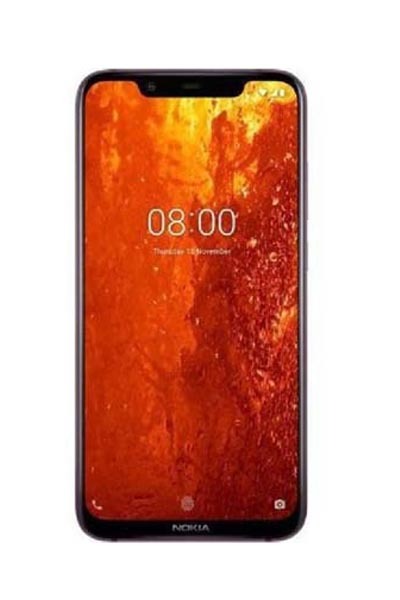 While the smartphone is crafted with a powerful 1.7 GHz octa-core Qualcomm Snapdragon 710 processor which ensures the effective and fast functioning of all applications. 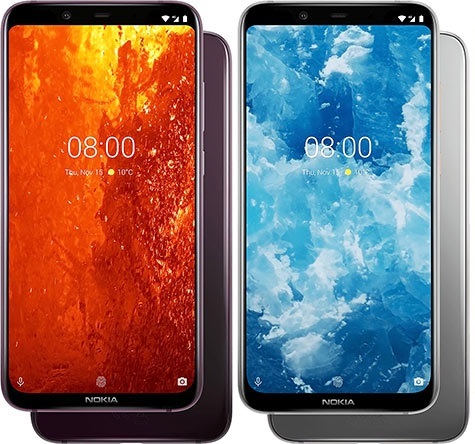 For a faster performance, Nokia 8.1 will be stuffed with 6 GB of RAM. 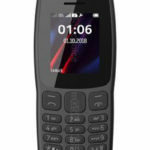 A massive 3500 mAh battery will power the phone and will make sure to run the phone for a longer time without any worry. 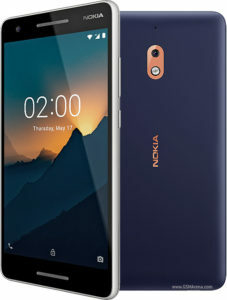 Running on the latest Android v9.0 Pie operating system, Nokia 8.1 becomes a good choice at this price range. 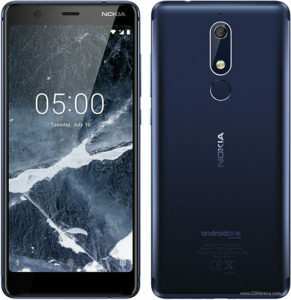 You got me at “geniuses at Nokia”.